Welcome to the Natural Food Patch. Not only do we offer up to 20-50% savings on everyday items, we also offer you a $40 gift certificate on your 17th purchase. 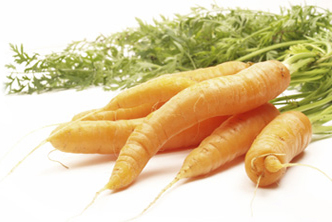 For more information on the Carrot Club, click here. 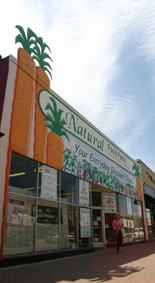 The Natural Food Patch offers such natural goods as organic produce, vitamins, health drinks, ice cream, and herbal teas. NEW! 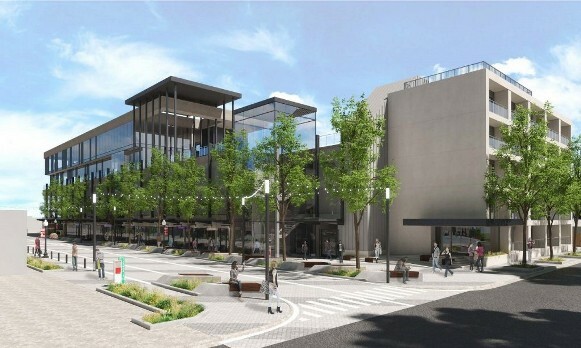 Ferndale’s Parking Structure Project and how it affects Natural Food Patch, click here for more info. All Country Life Vitamins are discounted up to 35%! All Premier Lab Vitamins are up to 20% off. All NOW Multivitamins are discounted up to 30%!